* September news: Kristian Schmid can be seen on Packed to the Rafters, Channel 7. 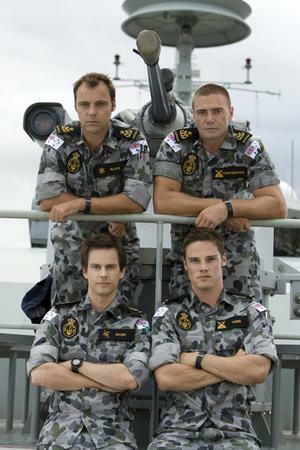 He is currently shooting the fourth season of Sea Patrol Channel 9. Welcome to the Kristian Schmid Site, dedicated to the talented Australian actor. 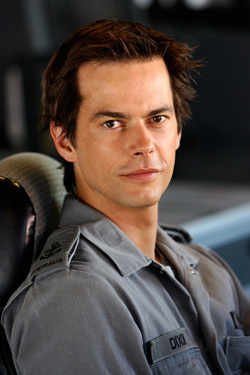 He plays Robert Dixon (RO) in Sea Patrol.